Get an introduction to all of our dependable and skilled people and teams and find out how you can join our journey with one of our fantastic career opportunities. 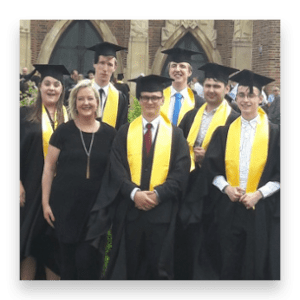 Furthermore, take a look at our apprenticeship scheme and the success it has had so far. Here at Invotra, we have an incredible team. Our skilled and dedicated staff members work around the clock to ensure that our product excels your expectations. With a wide selection of talented departments, you can always rest assured that we provide the highest standard of service and that your organisational wants and needs are always taken care of. We’re extremely proud of the working environment that we have built. Making sure to support and challenge each other at all times, we find that people naturally thrive. 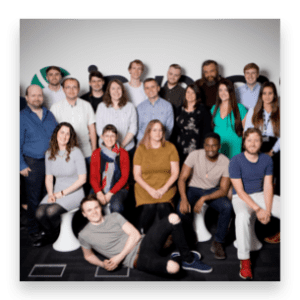 If you’re interested in joining our exceptional team, check out this list of fantastic career opportunities that could change your life for the better! 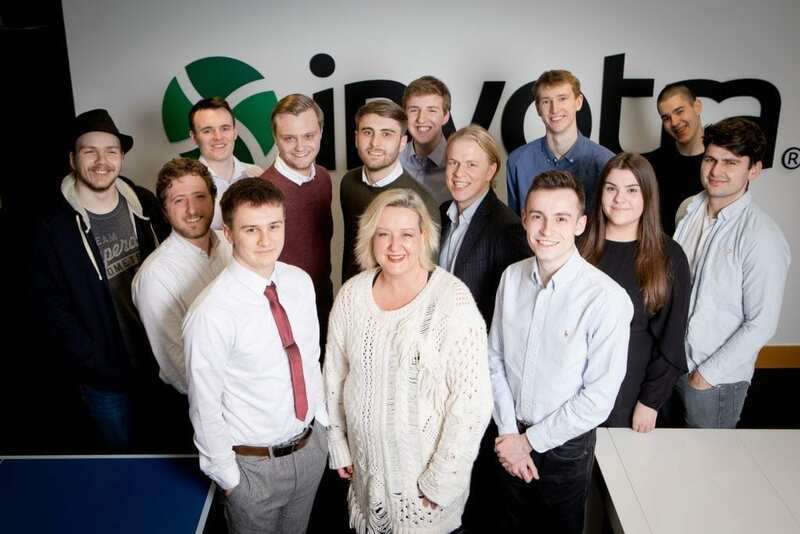 Apprenticeships are at the very heart of Invotra. More than a third of employees are current or former apprentices! 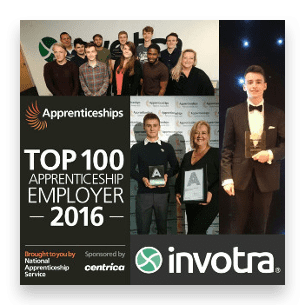 It’s something that we take very seriously and we’re extremely proud to be able to call ourselves a Top 100 Apprenticeship Employer that delivers award-winning apprenticeships. One of our staff members (Andrew, who is still with us to this day) won National Apprentice of the Year back in 2017!